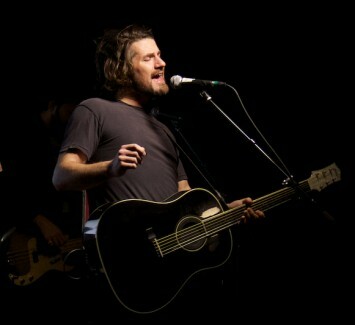 Matt Nathanson has evolved into one of the most applauded songwriters and engaging performers on the music scene today. His 2007 album, Some Mad Hope, yielded his breakthrough multi-platinum hit "Come on Get Higher” and his 2013 release, Last of The Great Pretenders, debuted at #16 on the Billboard Top 200. He has performed on The Howard Stern Show, Ellen, CONAN, Jimmy Kimmel Live!, Dancing with the Stars, Rachael Ray, and The CMA Awards as well as just coming off of a tour with OAR.